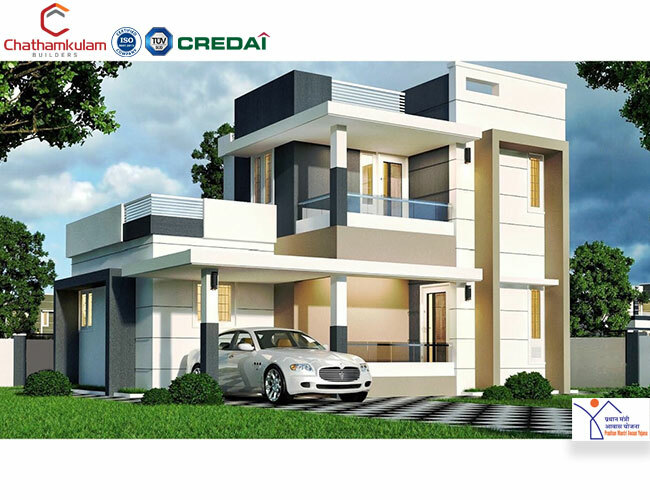 Chathamkulam Builders emerges as one of the finest builders in Palakkad, Cochin & Coimbatore. Our motto " Extra Ordinary Quality At Affordable Price" has led us to become one of top budget class builders in the real estate arena today. Shri Bhavadas Chathamkulam is a business expert and well organized entrepreneur who has great focus on the future. Currently Shri Bhavadas Chathamkulam holds position as Chairman of both Chathamkulam Projects Pvt. Ltd and Chathamkulam Foundation Charitable Trust. The underlying factor behind the growth of our organization has been the trust our customers have reposed in us. We at Chathamkulam Projects and Developers Pvt Ltd are committed to achieve customer satisfaction by Providing Quality Products at right time. 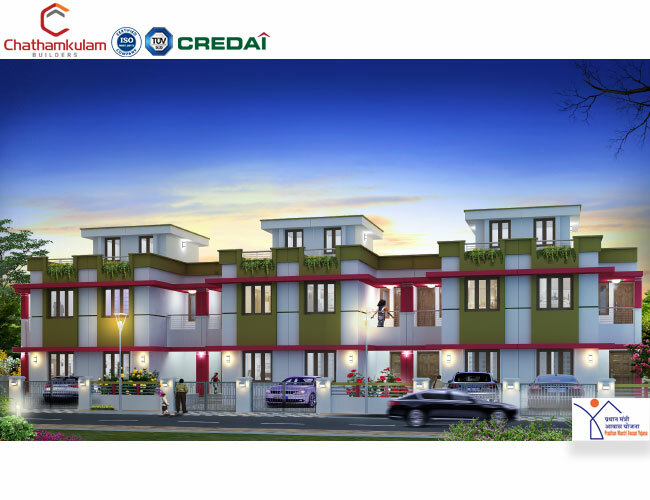 Chathamkulam Builders is all set to create the latest trends in the area of housing, especially apartments in Palakkad. 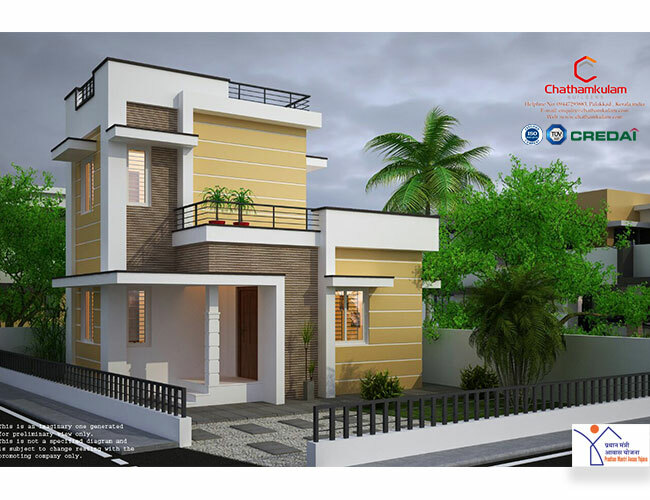 Chathamkulam Builders has more than 10 years of experience in the construction arena with the reputation of having constructed some of the most noted flats in Palakkad. We are proud to say that Chathamkulam Builders has built some of the finest buildings for flats in Palakkad and other prominent localities in Cochin. Sturdy construction, aesthetic designs, modern amenities, safety and security, and convenient locations are some of the hallmarks of our flats in Palakkad. If you’re looking at apartments for sale in Palakkad that give you great value for your money, look no further: you have come to the right place! Chathamkulam builders are the pioneers in the field of engineering and construction in Kerala with a wide range of Projects in and around Kerala. We have grown as an organization with years of technical expertise In this field which is evident in all of our project. We have catered to a wide variety of customers with their requirement of flats, villas and plots using some of the state of the art techniques. We believe in providing 100% customer satisfaction to all our customers. Our success lies in our belief of our core brand values which are ETHICS, INNOVATION, TRANSPARENCY & SPEED. Our entire team of dedicated professionals work in accordance with the above values to give complete satisfaction to all our customers. Currently we are spread across Palakkad, Cochin & Coimbatore with a wide range of Projects on offer and aim to be a globally renowned company soon with a wide range of projects across the globe. © 2017 CHATHAMKULAM BUILDERS - ALL RIGHTS RESERVED.